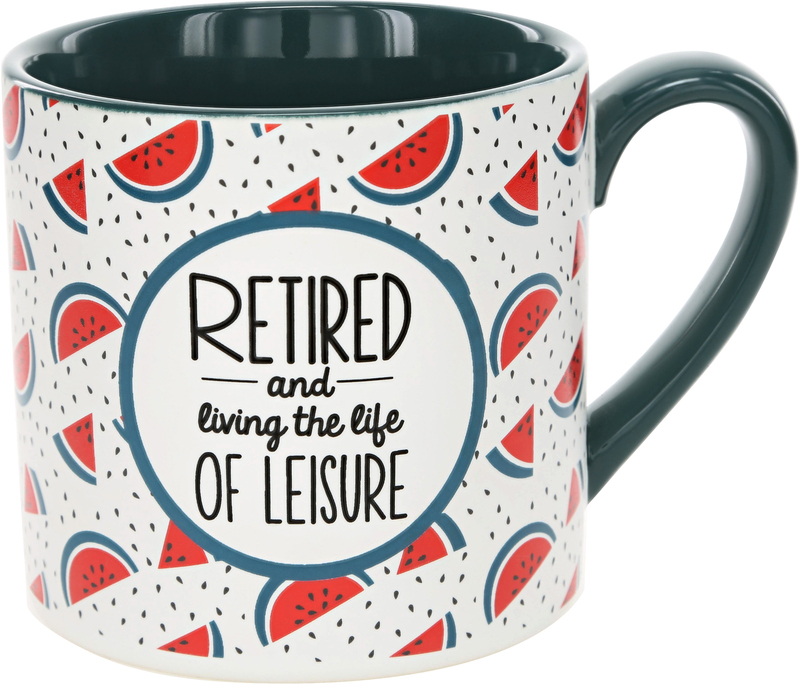 Livin' On The Wedge - Sweet Retirement - retired life mugs feature illustrated designs by artists at Pavilion. Great for a gift the newly retired women in the office or in your life. Just pour some coffee, sit back, relax & enjoy the retired life!